Want to get notification about new articles? 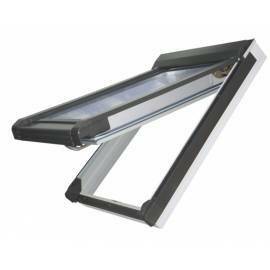 Velux ZTR OK14 0124 1200mm Extension For Rigid Sun Tunnels 14"
Want to know the latest news about our roof windows? 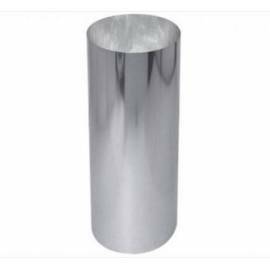 Take a look at our blog! In here, we post regular updates on news from the roof window industry, as well as various guides, hints and tips, and articles with tons of trivia for you to digest. Don't hesitate and check in from time to time so that you can learn everything there is to know about roof windows! 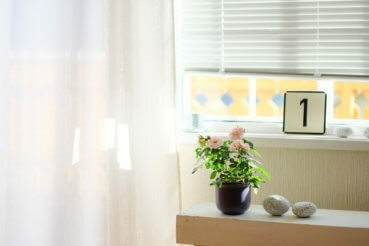 Which blinds are best for sash windows? 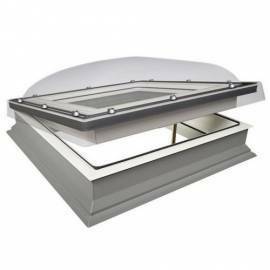 How to insulate skylight windows? If you're looking for highly reliable information about sash and roof windows, you've come to the right place. 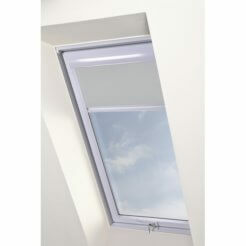 Sunlux is one of the leading providers of excellent sash and roof windows, as well as related products, in the UK. With some of the most reliable experts in the field, we know everything there is to know in the field. We don't just sell windows - we also make them, so you can be 100% sure that the information you find here comes from first-hand experience. 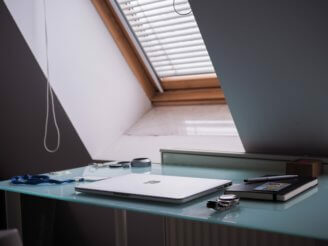 Though we specialise in sash and roof windows, you'll find that the information here is quite excessive regardless of what type of windows we talk about. We know exactly how windows should be designed in order to perfectly fit into an interior, so our blog can be a source of various valuable information for you, no matter what type of window you are looking for. 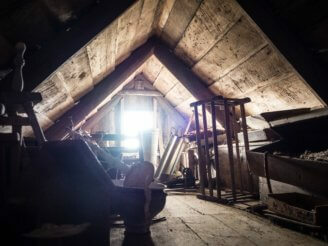 Whether you're building a home from scratch or are looking for a perfect solution to make your old loft or living room brighter, we can show you exactly what type of solution would work best for you. Have a nice read!